Jay and Cecilia Johnson on one of their early installations in 2005. 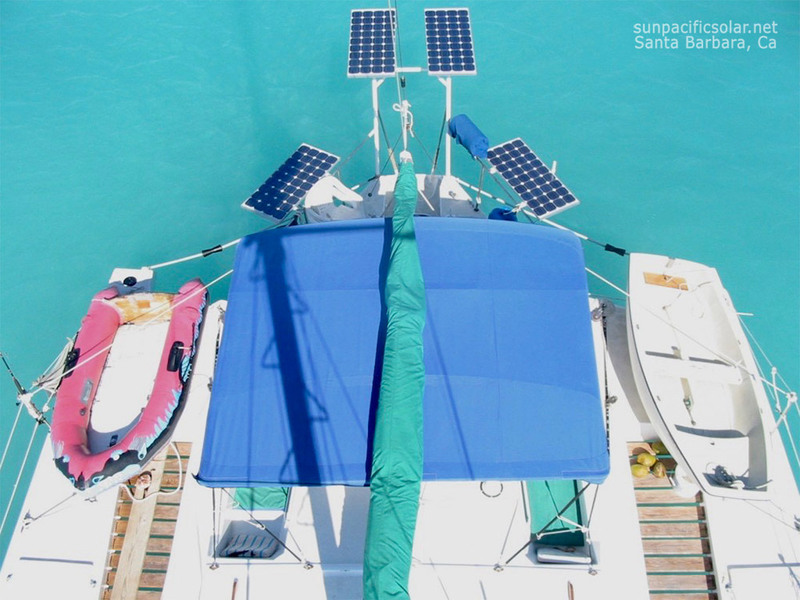 Sun Pacific Solar Electric, Inc. (SPSE) is a family-owned Santa Barbara solar energy, design, installation and maintenance company. We design and install high quality photovoltaic systems, taking into account your energy needs, solar access, architecture, building codes and guidelines. We take care of all permitting and interconnection paperwork. All of the electrical work required to install your system is done in house by our licenced and trained electricians. The Sun Pacific Solar Electric team is comprised of several licensed Journeyman Electricians, electrical contractors, and installers. Our in-house certified electricians have over 60 years combined electrical experience and our sales team has over 10 years experience. All of our employees are local and take great pride in their work. 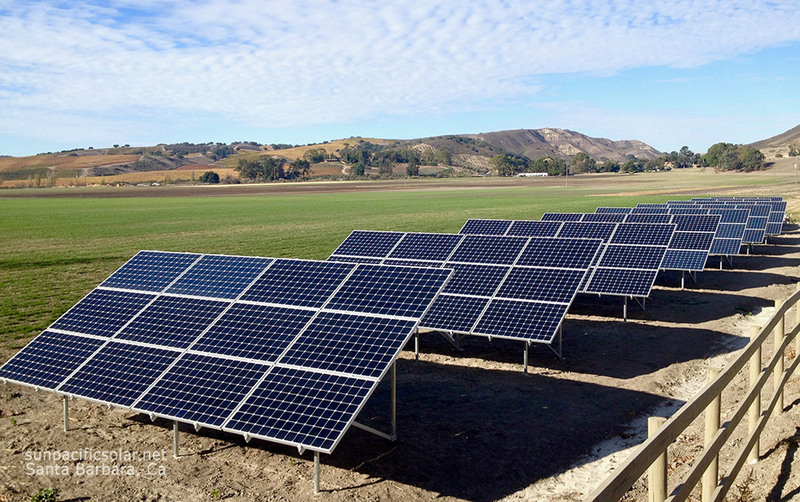 SPSE has installed over 2,000kW (2MW) of solar energy systems in the Tri-County area. We build the best solar energy systems in the area and have received a number of awards recognizing the quality of our designs. We build each array with sustainability, integrity and honesty in mind, and we love to educate and equip our community to make informed choices regarding energy efficiency and production. We practice sustainable business through our utilization of local vendors and subcontractors promoting community wide support. We operate our business with minimal environmental impact. Our office is one of Santa Barbara’s first green office buildings, constructed in 2002 by Campanelli Construction Company (a leading green builder), and is constructed mostly of recycled building materials. It includes a solar array that offsets the majority of our energy consumption, and we also have a solar thermal water system. 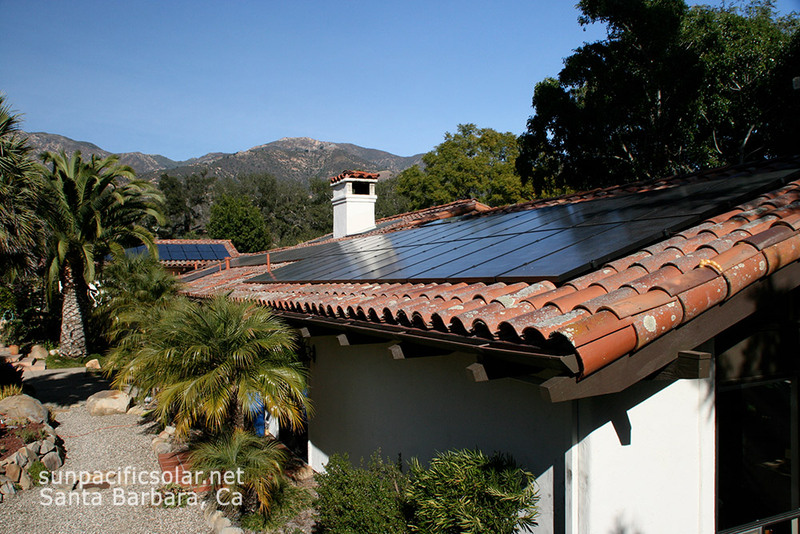 We are the go-to industry experts in Santa Barbara county for inspection, repair, service and upgrades for any installed solar electrical systems. We are certified by the National Women Business Owners Corporation (NWBOC) and are members of the following organizations: Santa Barbara Contractors Association (SBCA), Green Building Alliance, American Solar Energy Society, California Solar And Storage Association (CALSSA), and the Santa Barbara County Farm Bureau. We support The Fund for Santa Barbara, The Environmental Defense Center, and the Community Environmental Council (CEC). We also perform services for existing systems, even those we did not install. We can come do a site visit to inspect your existing system and give you an idea of how it is performing, and correct any issues that you may be experiencing. 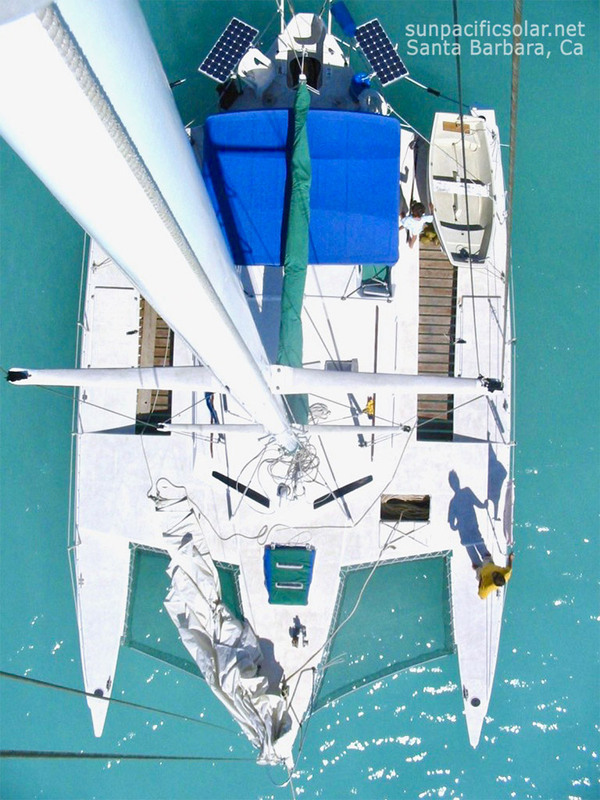 We have a great deal of experience with many different panels, inverters, and electrical components and we can give you an honest and thorough appraisal of how your system is functioning, whether or not we did the original installation. 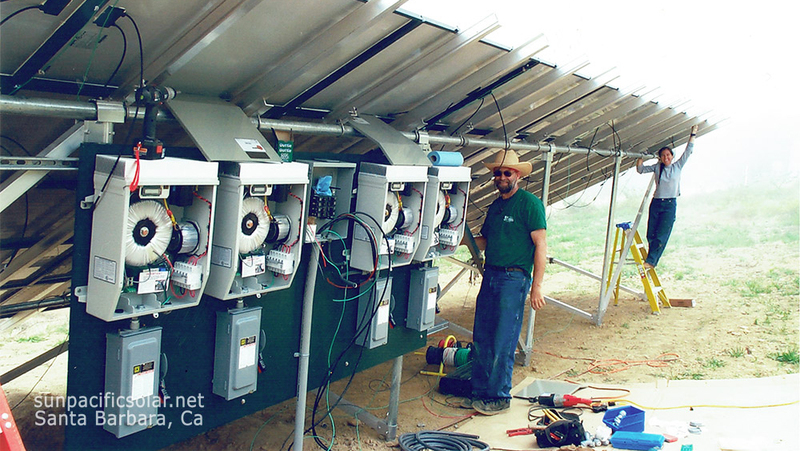 You can feel confident that we will give the care and attention to detail that your solar electrical system deserves.